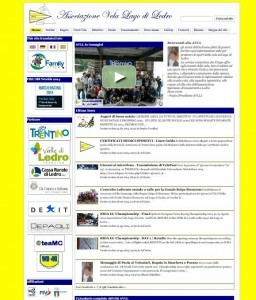 Click on the picture above to visit the old website. 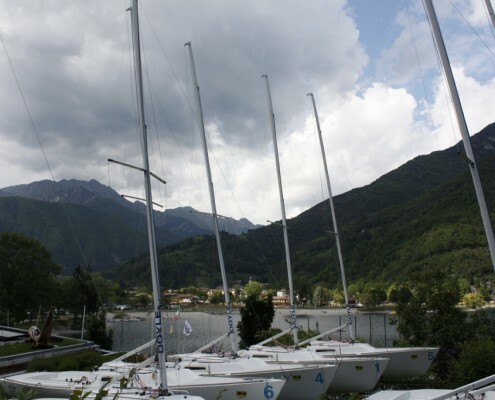 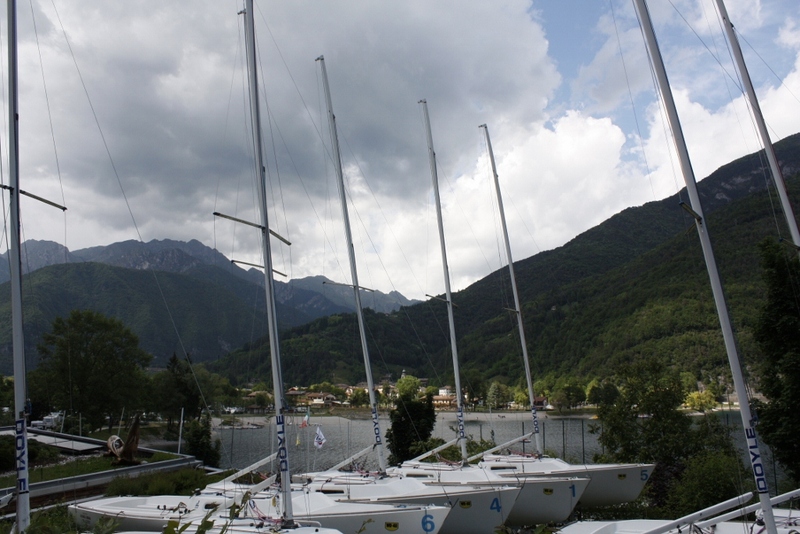 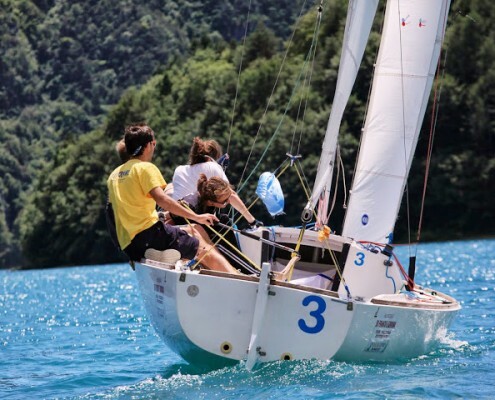 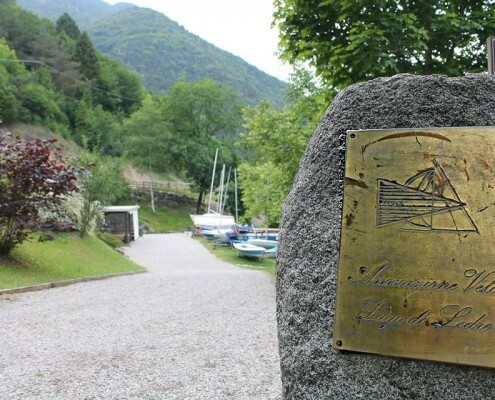 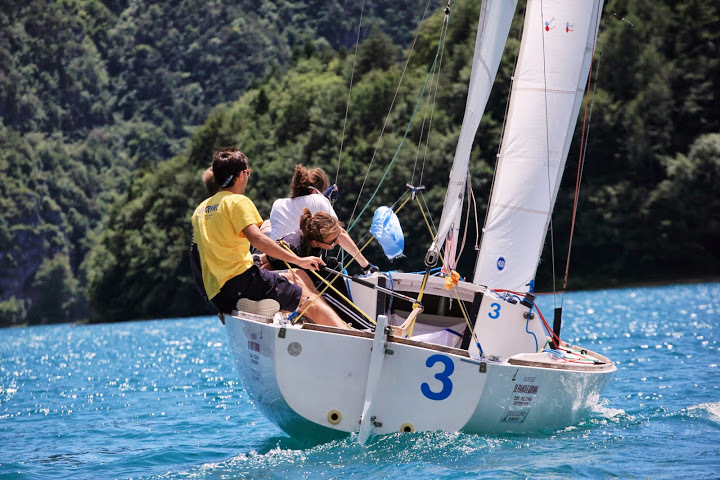 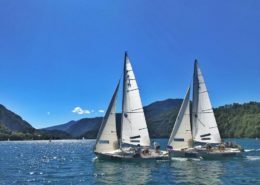 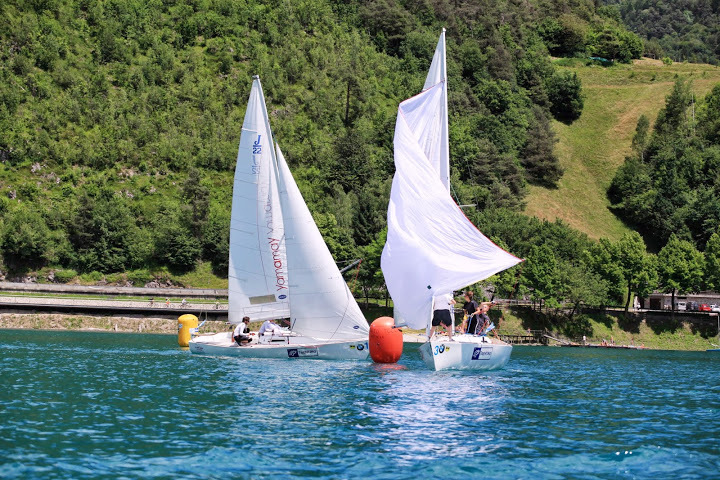 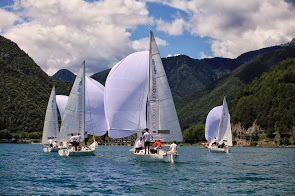 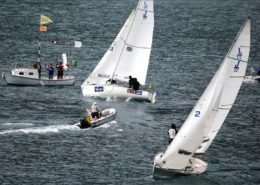 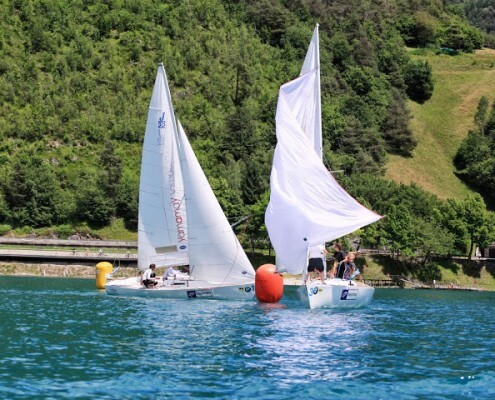 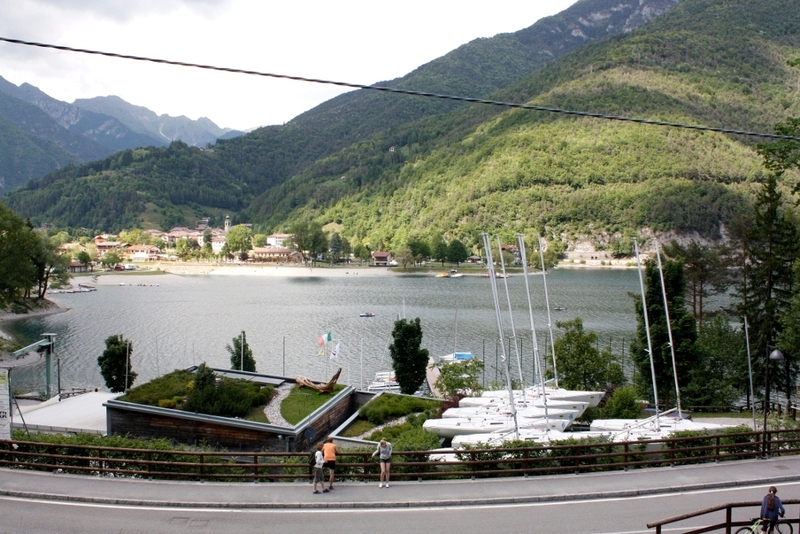 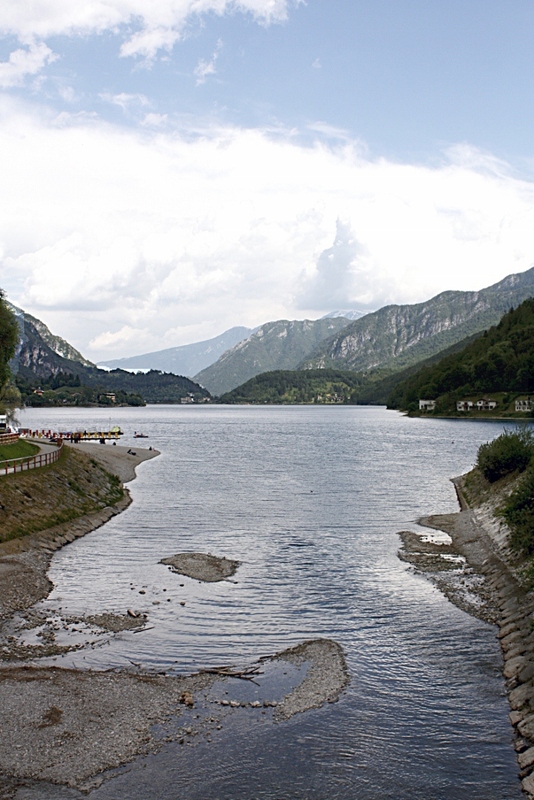 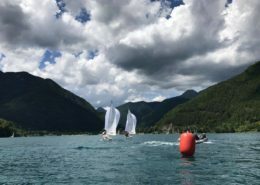 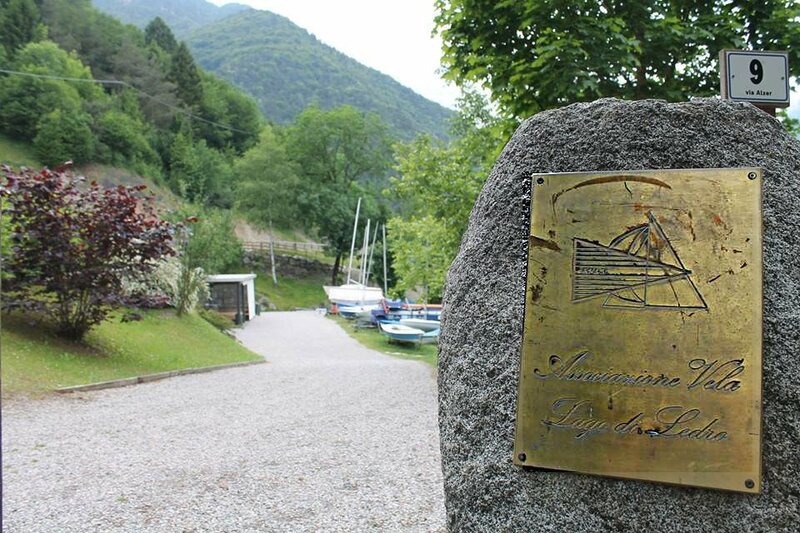 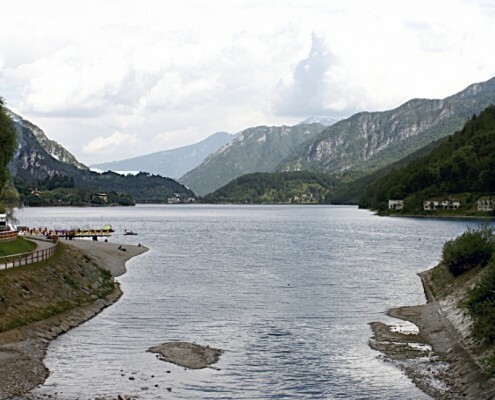 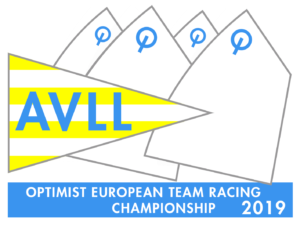 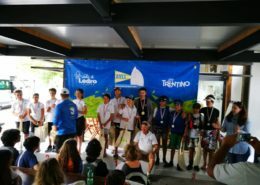 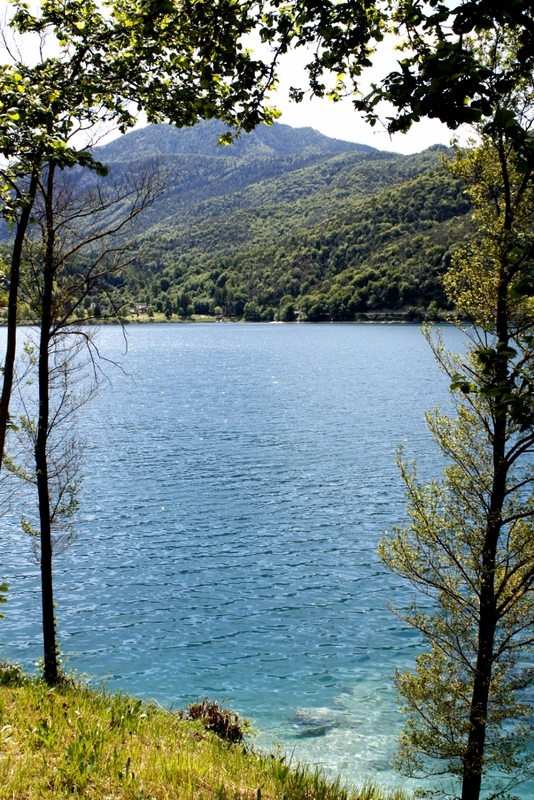 In 2014 was organized by AVLL the 7th World University Match Racing Championship, an event that involved the whole Ledro Valley. 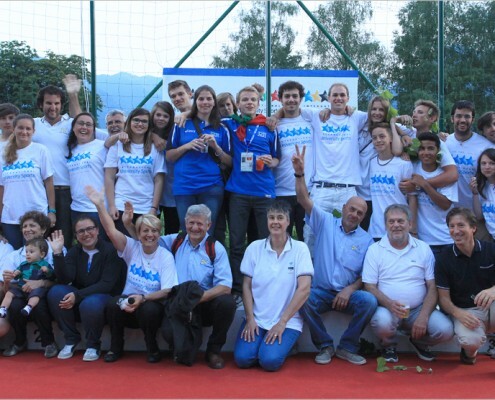 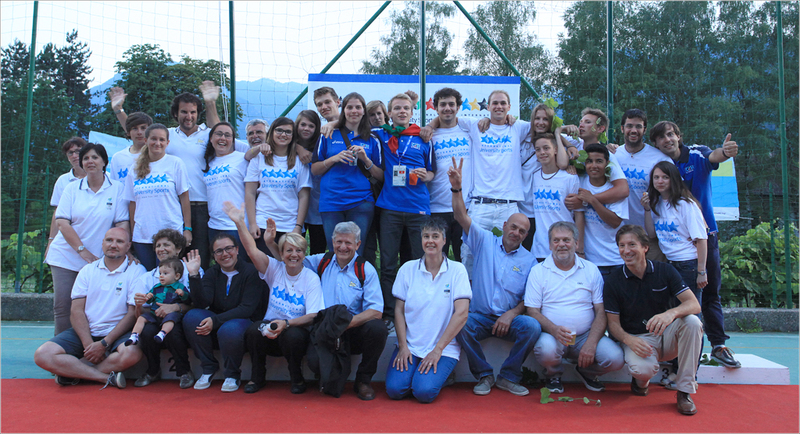 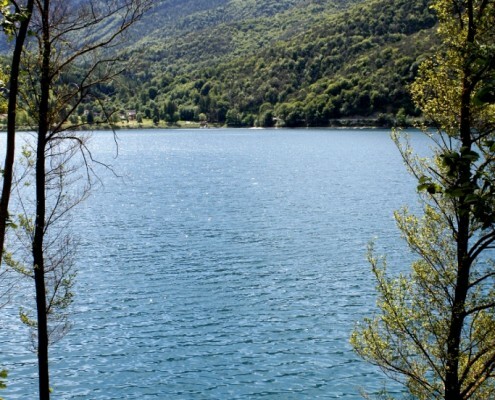 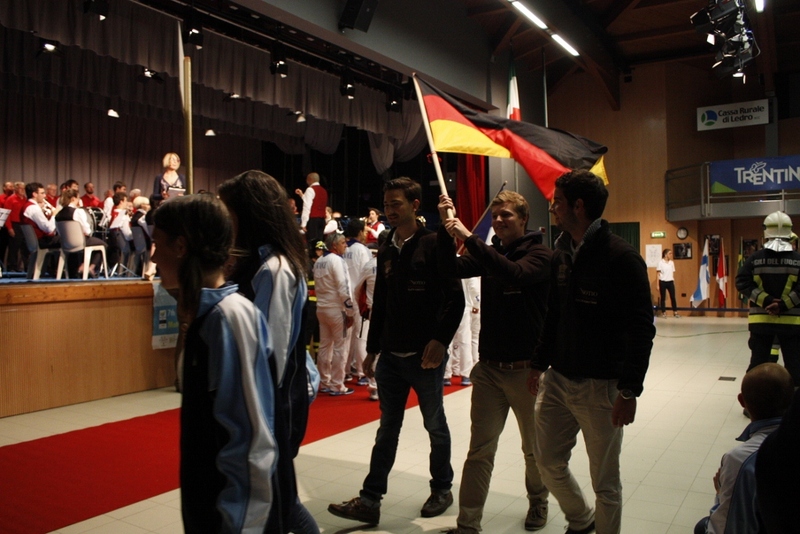 With the participation of 27 team from all around the world, it was a kind of mini-Olympics; the friendly community of Ledro has fostered knowledge and friendship among all participants in the event.